Ocean Diamond is a modern, stable super-yacht and with a cruising speed of 15.5 knots is one of our fastest vessels – allowing for less time at sea and more time exploring ashore. 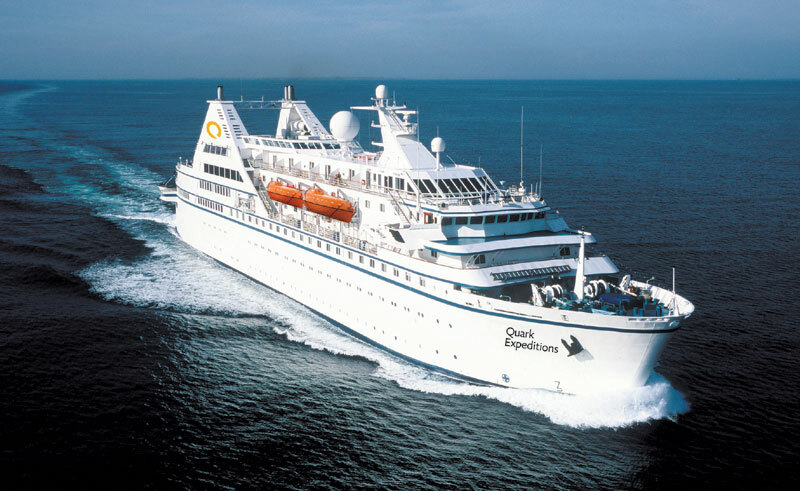 She is also one of our largest small ship expedition vessels, accommodating up to 189 passengers. 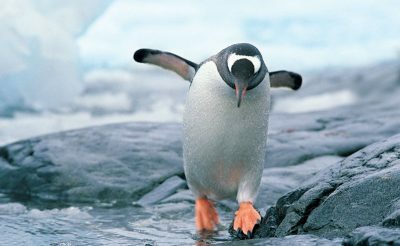 Ocean Diamond is proud to become the first ever polar passenger ship to be carbon neutral. All emissions are offset via a number of global projects, ensuring maximum enjoyment with minimal impact. 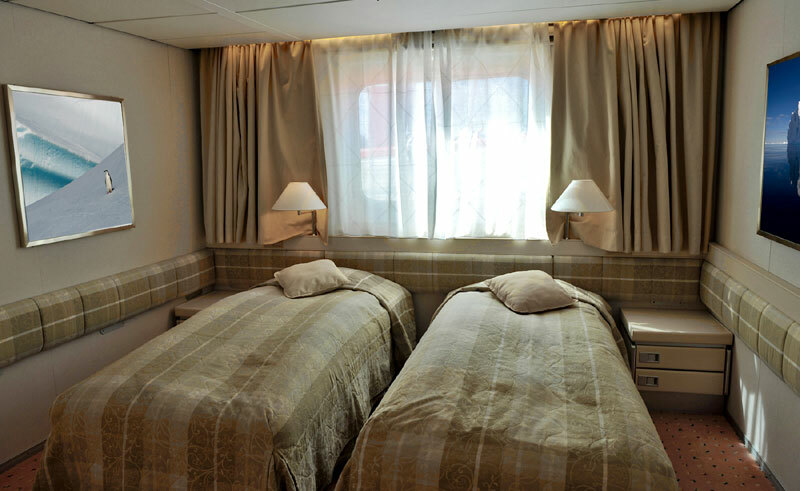 The ship boasts a unique massage therapy programme as well as a well-stocked polar library, bar and dedicated lecture theatre. 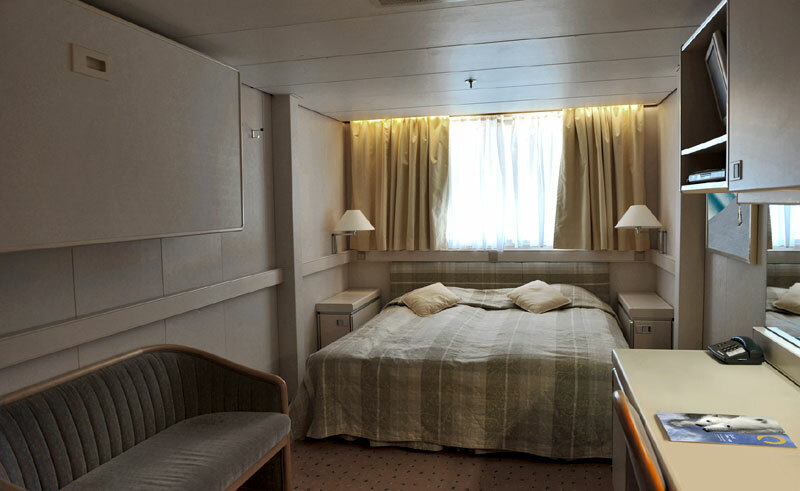 All cabins have external views and private facilities, and feature a flat-screen TV and DVD player. Why choose the Ocean Diamond? Fast, efficient and eco-friendly, the Ocean Diamond reduces time spent at sea and is the only carbon-neutral passenger ship in the polar regions. 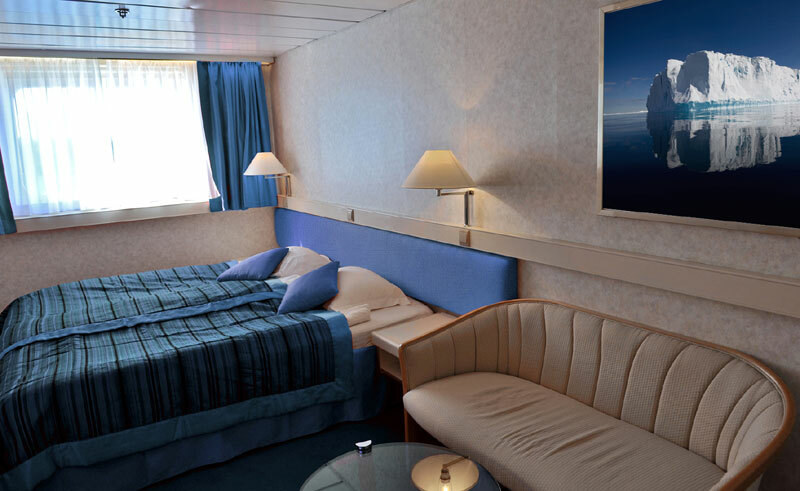 Triple or twin share cabins are available (on a same gender basis), as well as a limited number of dedicated sole occupancy single cabins.